The best part about getting a new phone – or just having one at all – is customizing it the way you want. This includes the apps you choose to keep on your device… the games, social networks or shopping apps. Let’s face it: there are literally millions of apps you can choose from. Sadly, none of us have the space on our phone to install everything that is available, nor would we want to. I shudder to think of some of the things that are hanging around in the Play Store! 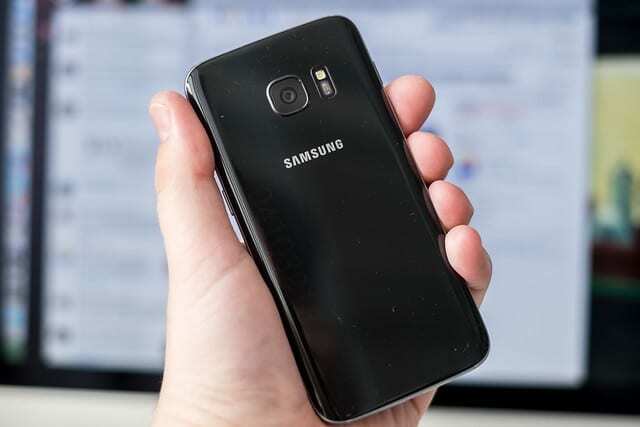 In any case, installing and uninstalling apps on your Galaxy J7 is just as simple as could be. There are even two methods to uninstall your apps, both of which I will discuss here! 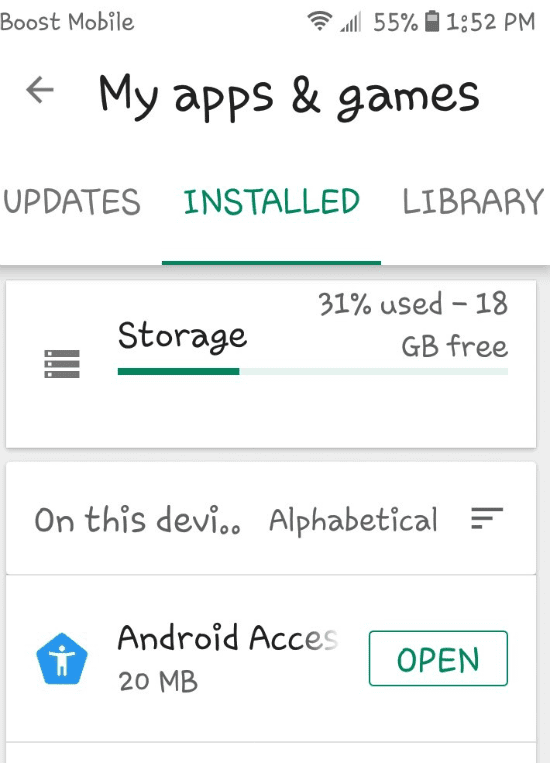 Open the Google Play Store app on your phone and type in the specific app you want to download, or browse around until you find one that suits you. Once you have made your choice, simply tap to open it and select the ”Install” button. This will automagically download and install the app for you. Once finished, you can open the app and start enjoying it. You may also want to add the app icon your Home Screen or move it into a folder you have created so that you can easily find it the next time you want to use it. To add an app to the Home Screen, hold your finger down on it until it shakes and a tiny menu pops up. Choose ”Add to Home.” From there, you can hold your finger down on the app and move it wherever you choose on the device’s screen/s. If you want all apps to be added to the Home Screen as soon as they are installed, head into your ”Settings.” Tap ”Display” and then ”Home Screen.’ Scroll down until you see ”Add Apps to Home…” and toggle that option to on by sliding the little dot to the right. You can then turn this off at any time if you so choose later. There are two different ways to uninstall your apps on your device. The easiest method is to hold your finger down on the app you wish to remove until it begins to shake and the little menu pops up. Select ”Uninstall.” This only takes a few seconds and the work is done for you. However, you may wish to remove several apps all at once or review which ones are currently installed. To do this, open up the Google Play Store app again. At the top-left corner, tap on the three lines and then choose ”My apps and games.” Choose to show ”Installed” apps only. Scroll through the list and take a gander at the things you have installed already on your phone. Make note of anything you may want to get rid of. 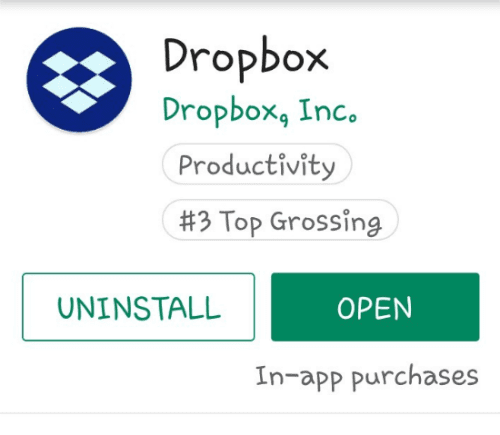 When you come across an app you are ready to remove, simply tap on its name in that list to open it. From here, you will see the option to ”Uninstall.” Just tap that and the app does the work for you once again. Now that you know how to easily install and uninstall apps on your Galaxy J7, which ones are your favorites? What do you use most often? Which ones can you live without? Personally, I tend to use Facebook and Play Books the most – I read far too much these days instead of doing other things. I suppose that isn’t a bad thing though, eh?